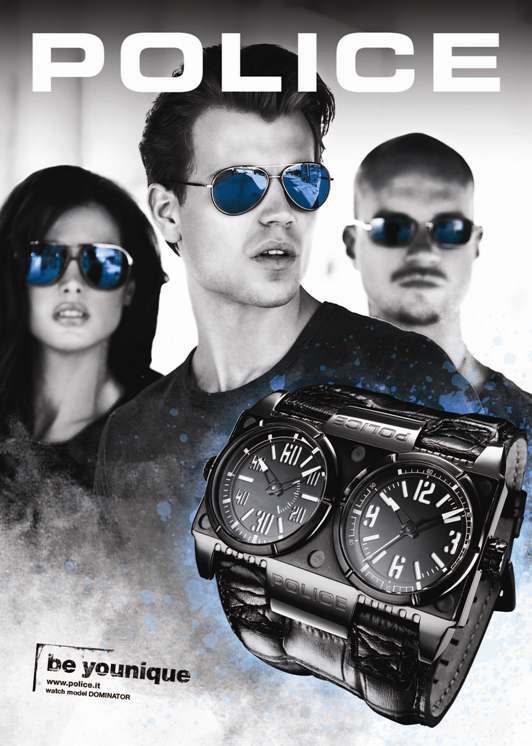 The DOMINATOR men’s watch collection from POLICE is the must-have for the new Fall and Winter 2011-2012 line-up. With POLICE always having their finger on the pulse of fashion, this watch is the one to watch. The DOMINATOR is big, it’s bold, and it makes a powerful statement for the unconventional, unbridled POLICE lifestyle.